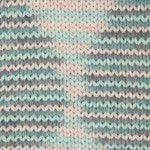 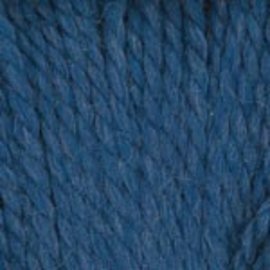 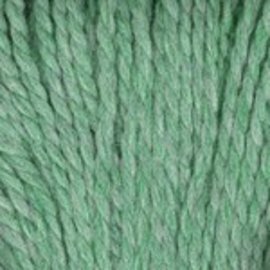 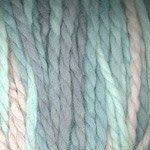 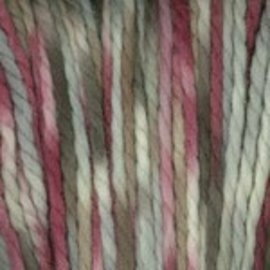 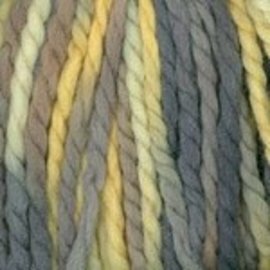 Luxury in a skein! 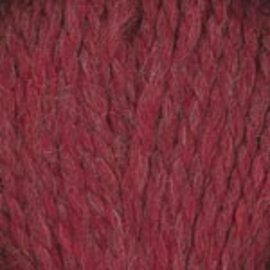 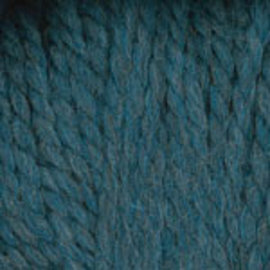 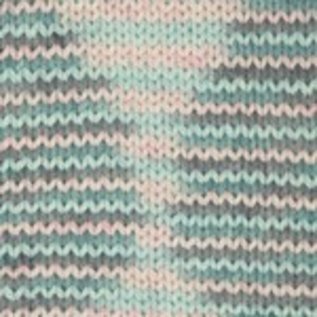 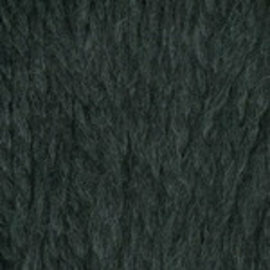 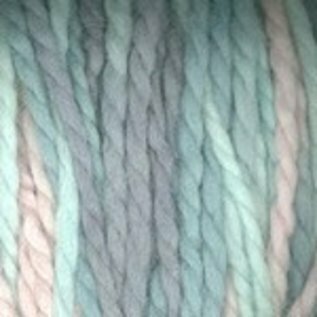 100% baby alpaca feels luscious as you knit it and again when you wear it. 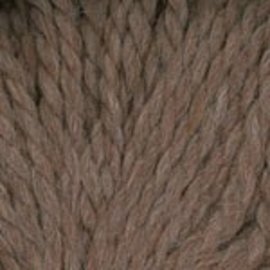 Lots of pattern support available from a one-skein ruffled scarf to cozy vests and even one-size-fits-most shrug/bolero!